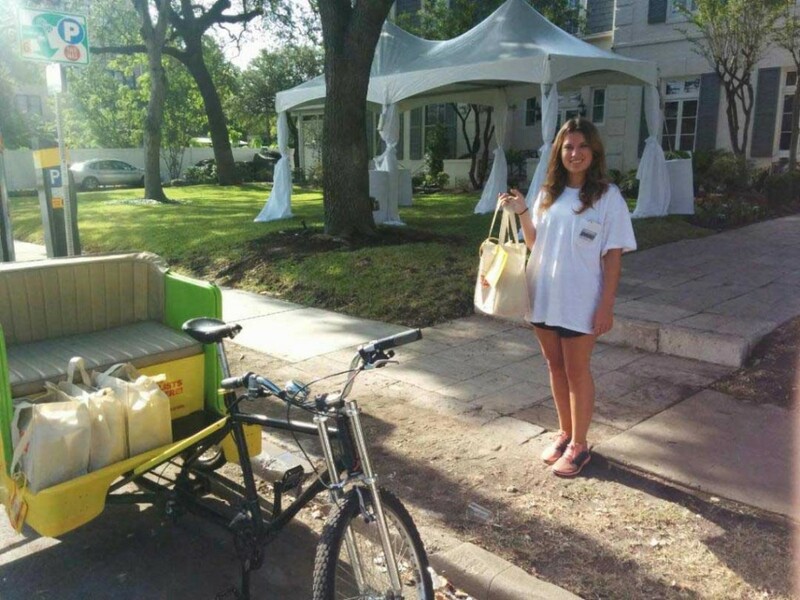 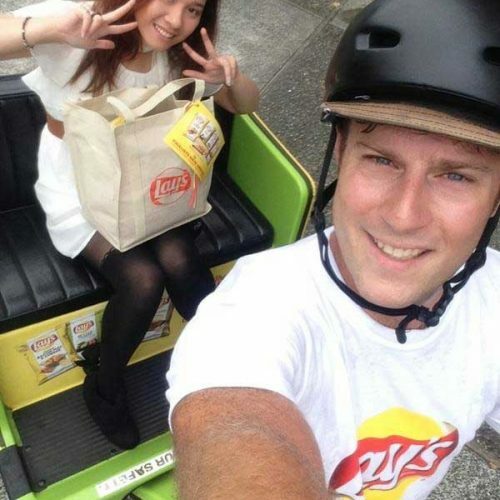 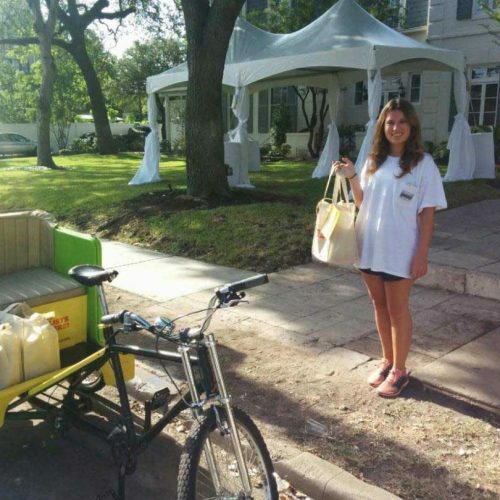 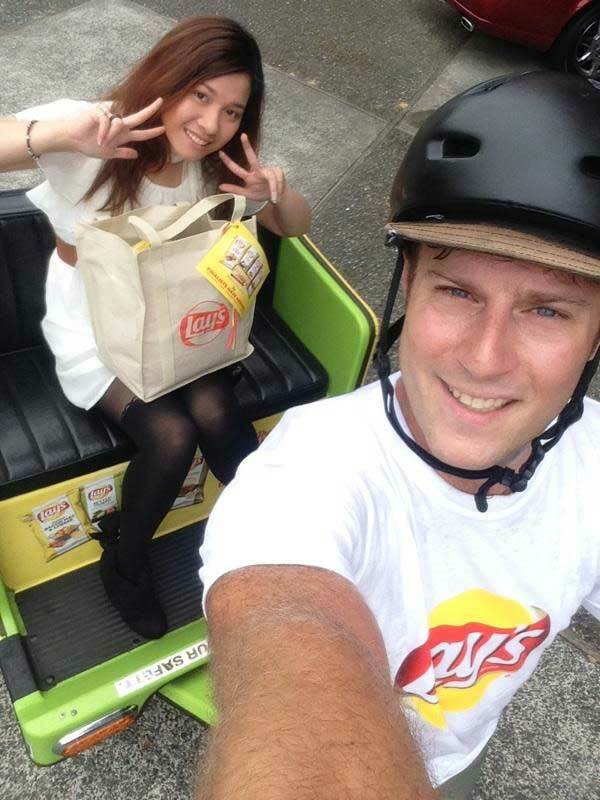 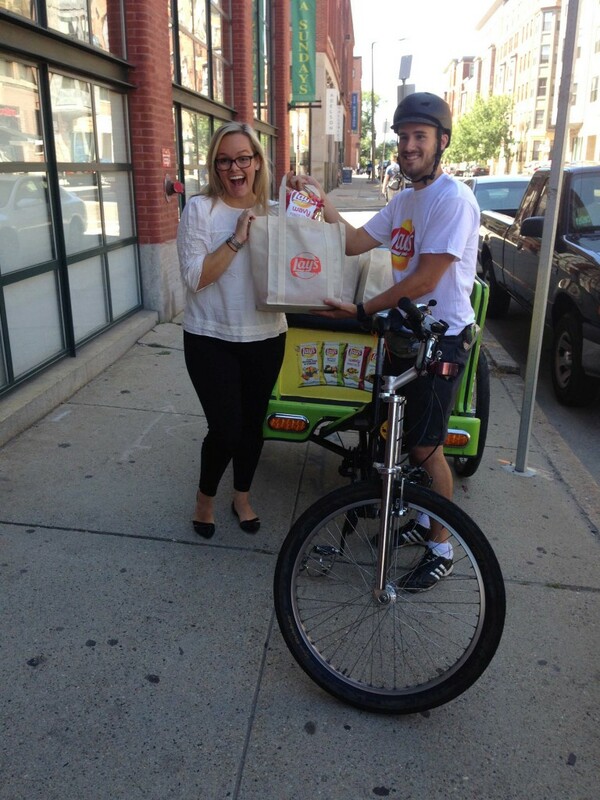 As part of an integrated campaign supporting Lay’s “Do Yourself A Flavor” contest, Lay’s delivered free samples via pedicab to fans in seven cities. 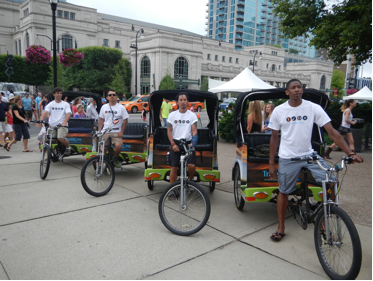 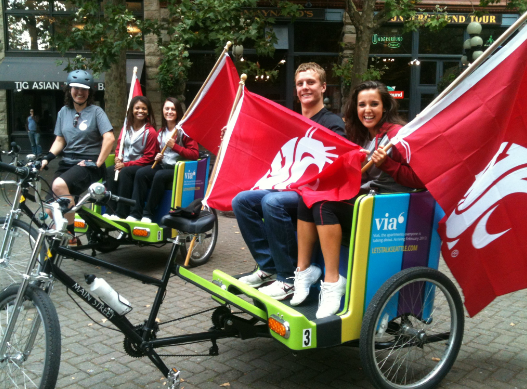 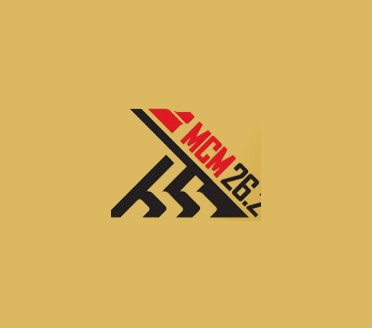 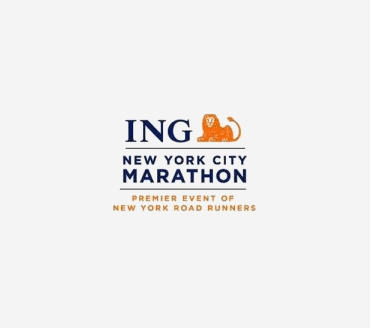 The promotion was designed to drive awareness via social media buzz with pedicabs providing a perfect backdrop to encourage sharing pictures of the contest. 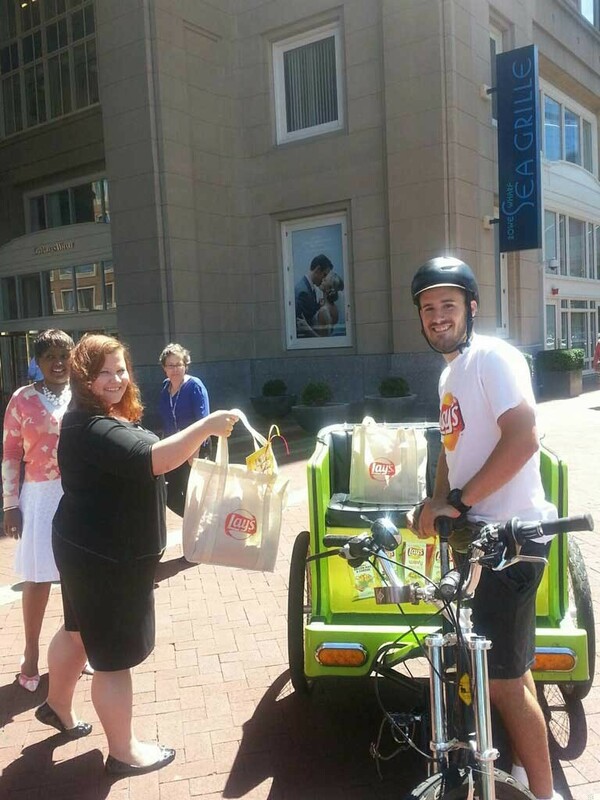 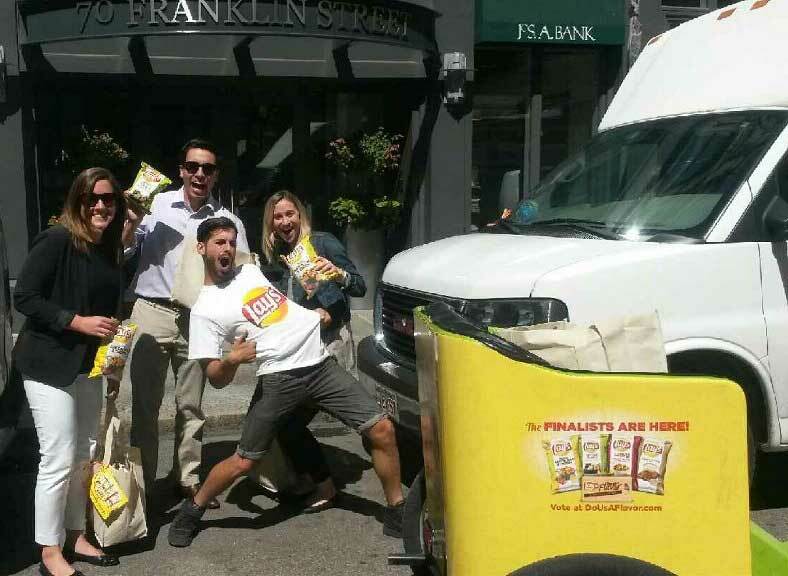 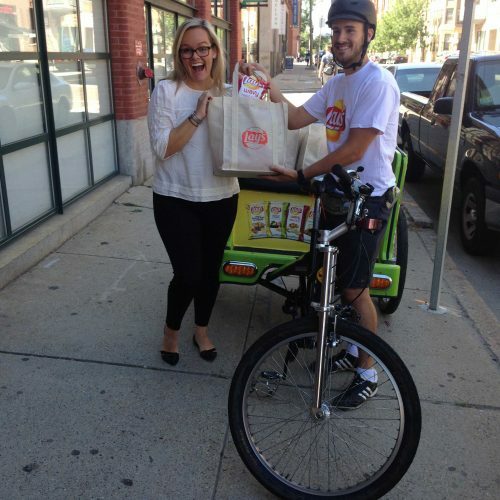 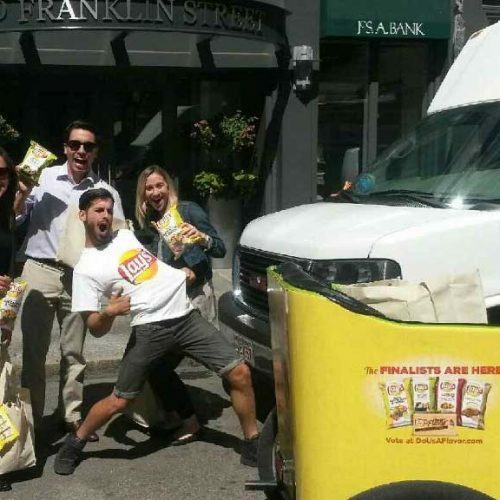 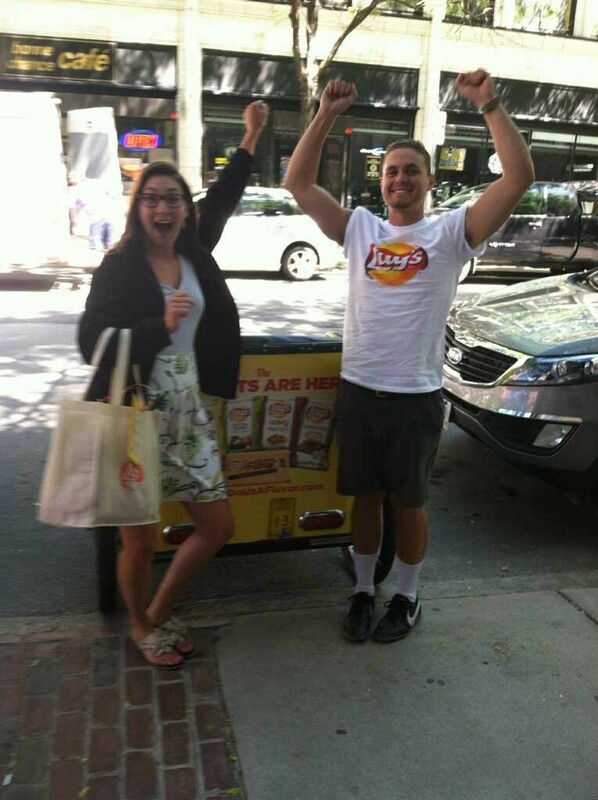 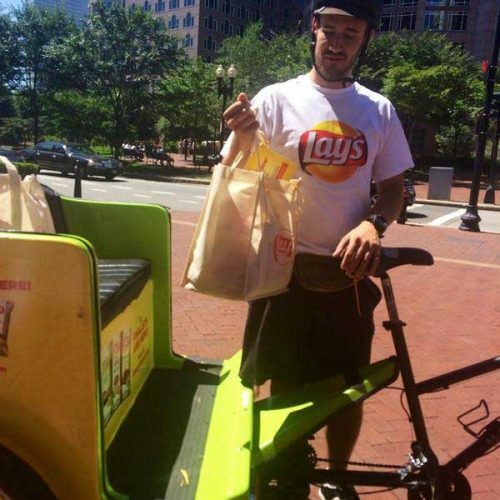 Consumers in seven cities used @Lays Twitter handle to vie for samples of Lay’s finalist flavors that were delivered to their homes or offices via branded pedicabs. 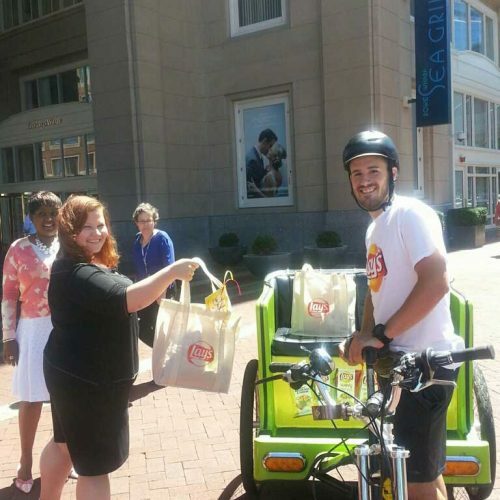 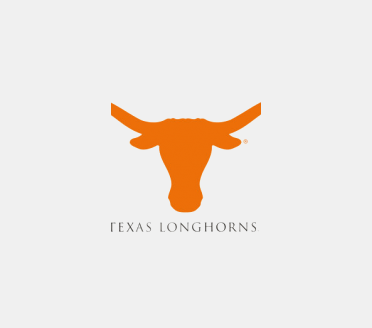 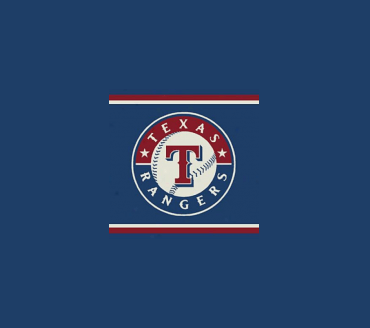 Deliveries (20 per city) were offered first in Boston and the program was repeated in Santa Monica, Austin, Chicago, Denver, Washington, D.C. and Seattle. 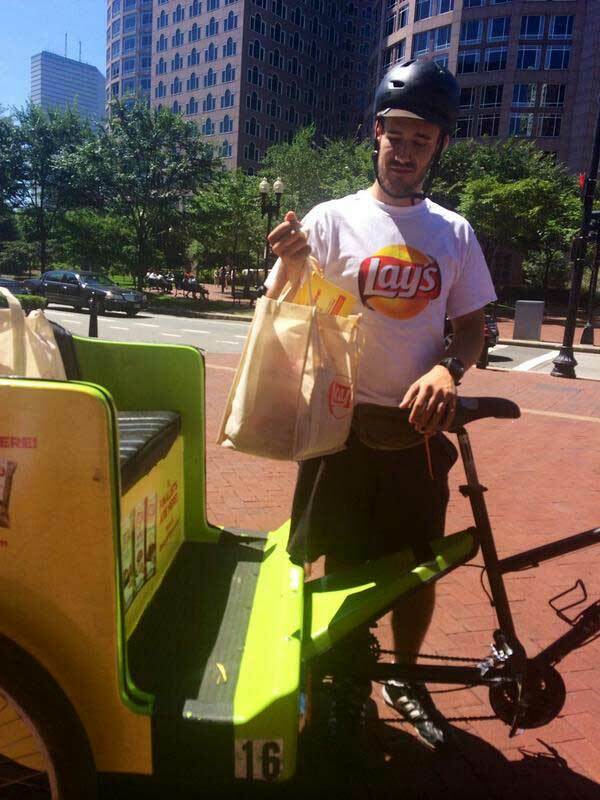 These free sample delivery offers are being promoted on the “Do Us A Flavor” Web site, and through Lay’s Twitter handle and Facebook page. 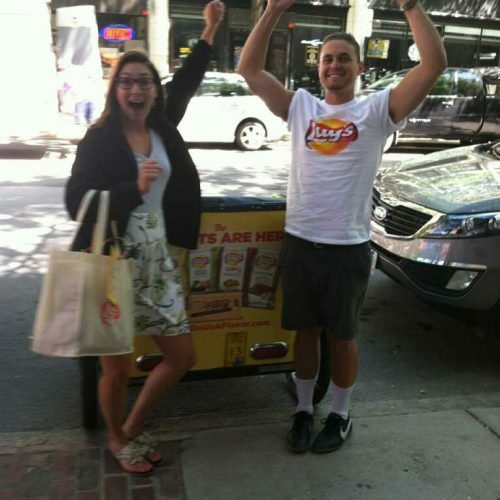 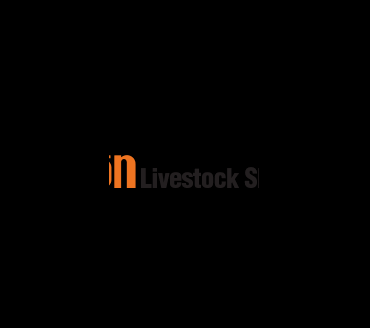 Tweets and posts are geotargeted and promoted within each activation city. 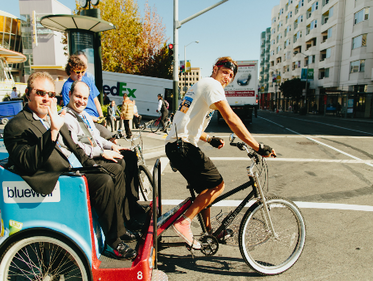 Check out videos from Boston and Santa Monica!